Uno hosted voice services. A flexible way to communicate with added woof. 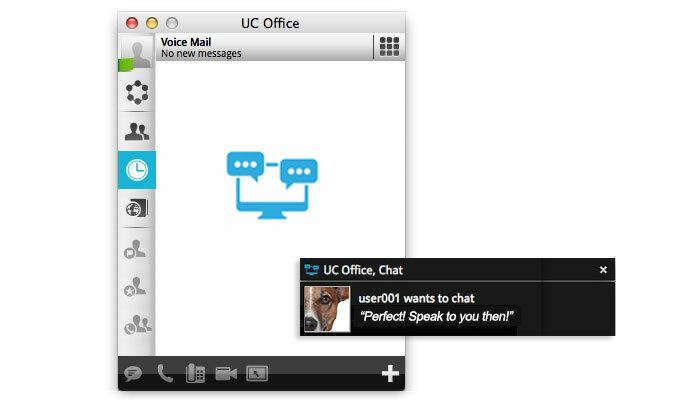 Uno: now with the exciting capabilities of unified communications with UC Office. Uno is a hosted voice service – a revolutionary way to deliver the facilities you would expect, without the challenges of a conventional phone system. 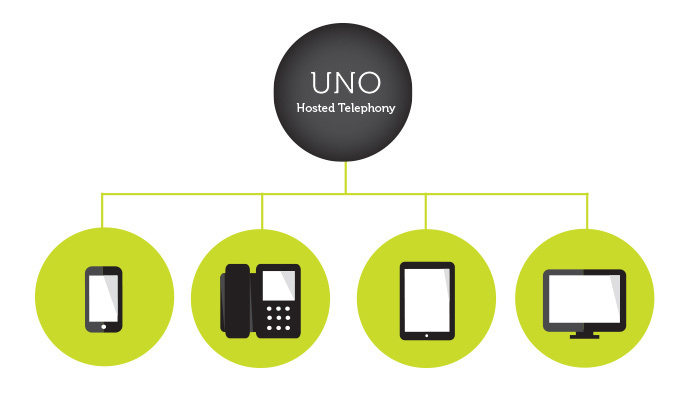 Uno provides an incredible array of functions, but without the need for a phone system on your site. Easy to adopt and to use, Uno hosted telephony gives you the ultimate flexibility, as well as major financial and technical benefits that could make all the difference to how you run your business. 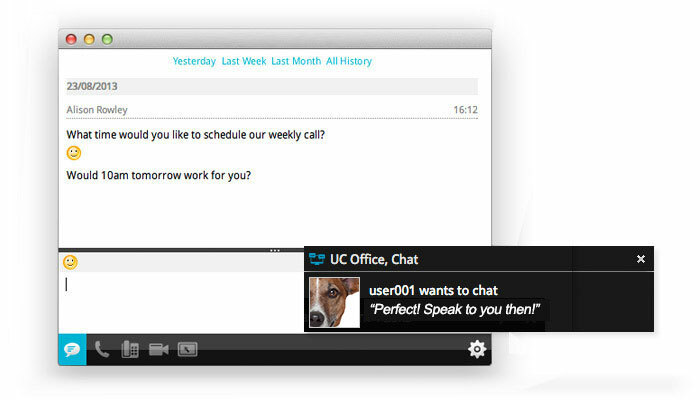 UC Office is an application for PCs, Macs, tablets and mobiles that makes it easy to access all the features in the UC Office communications suite, including hosted voice services and video calls, instant messaging and audio conferencing, and web collaboration. Find out more below. 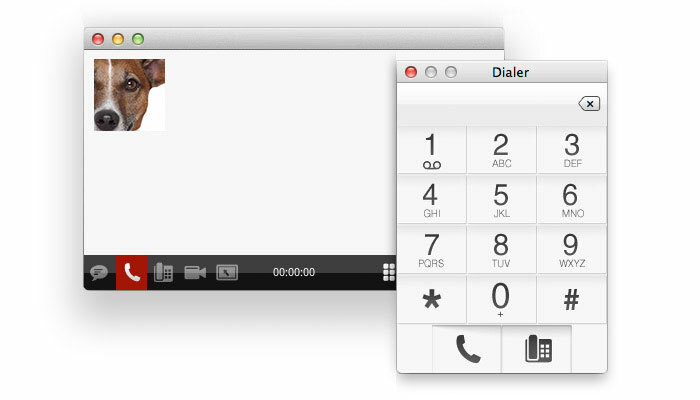 Make voice and video calls with UC Office from your PC, mobile or tablet, complementing your desk phone or even replacing it completely. Home based or remote staff can access their UC Office hosted voice services wherever they happen to be. 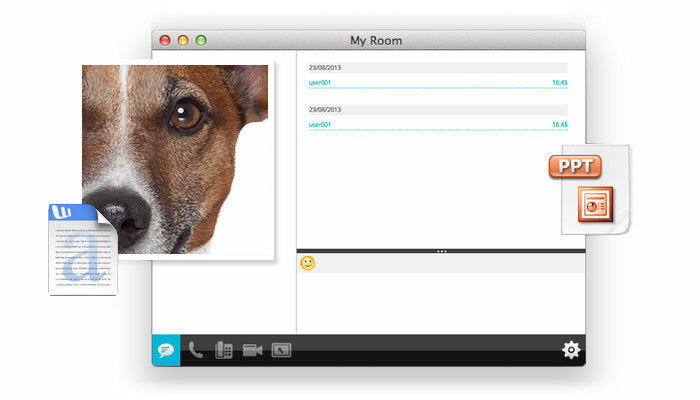 Instant messaging (IM) and presence allows you to send and receive secure messages, set up group chat rooms, and mark your presence (as 'available', 'busy' or 'away' for example). 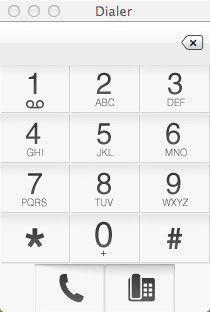 You can also monitor the availability of your contacts before deciding the best way to reach them. The IM and presence features configure automatically (once the licence is activated) so there are no tricky downloads or software set-ups to manage. We have taken away the traditional approach to audio and video conferencing, which often requires high cost, complex equipment that can be difficult for users to access easily. UC Office will automatically create 'my room' so you can quickly set-up audio conferences (with up to eight participants) and/ or web collaboration and desktop sharing. Other parties can access the 'room' from any phone, wherever they happen to be. The web collaborating function allows a user to share their desktop with others, ideal for sharing documents, presentations and video, etc. It is the perfect way to enhance training, product demonstrations and presentations.